I started working with Valeo as an outside consultant, and about a year ago I accepted a position as a system engineer. I now work with the Powertrain Systems Business Group team, have more responsibility and am involved in exploring innovative results. Camelia Jivan - Generally, what is most exciting is that there are no two days alike! But more specifically, the two most exciting things of everyday are that we are always trying to find innovative solutions and that we get to drive the latest and most advanced demonstration vehicles. It is actually one of our most important and exciting tasks. I mean, the systems we are testing today will become the standard tomorrow! C. J. - The biggest and most passionate challenge is to find new subjects of research that nobody else thought of, almost every day. C. J. - Adapting yourself quickly and being fearless are the most important. I would say, even mandatory. C. J. - I think you need to be really eager, yet patient. When I say patient, I mean that we cannot afford to be frustrated about the fact that we are not going to see results soon enough. We must be patient until we see the car on the road and that’s really hard! C. J. 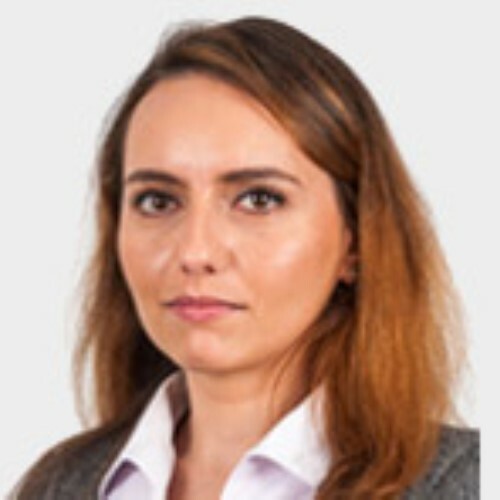 - My biggest and most rewarding achievement is finding and developing other sources of power for hybrid electric vehicles, such as energy storage systems. C. J. 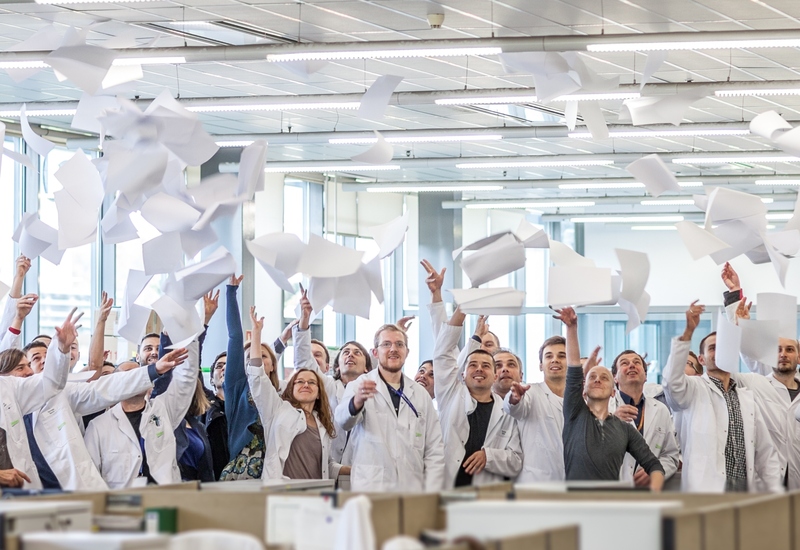 - There are so many possibilities and fields to be interested in at Valeo that it would be impossible to not have an interesting career here. 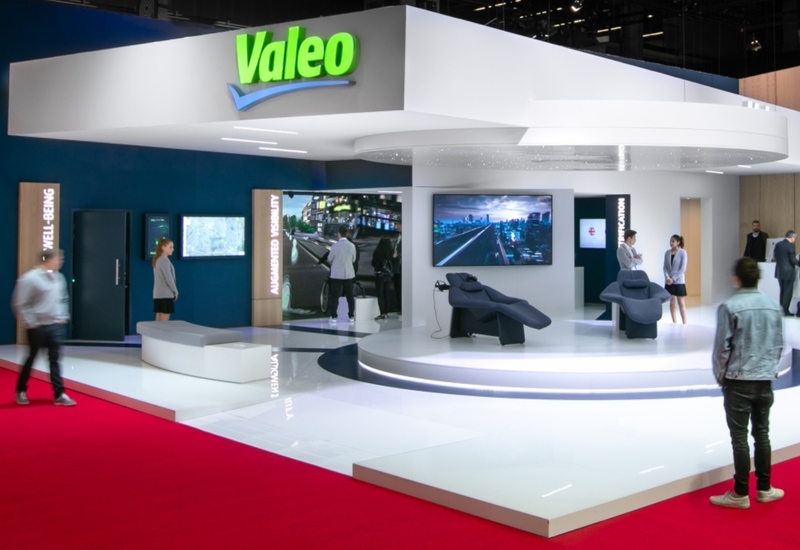 Valeo is central to the development of new solutions, for hybrid vehicles. I see myself staying in this company for a long time. C. J. 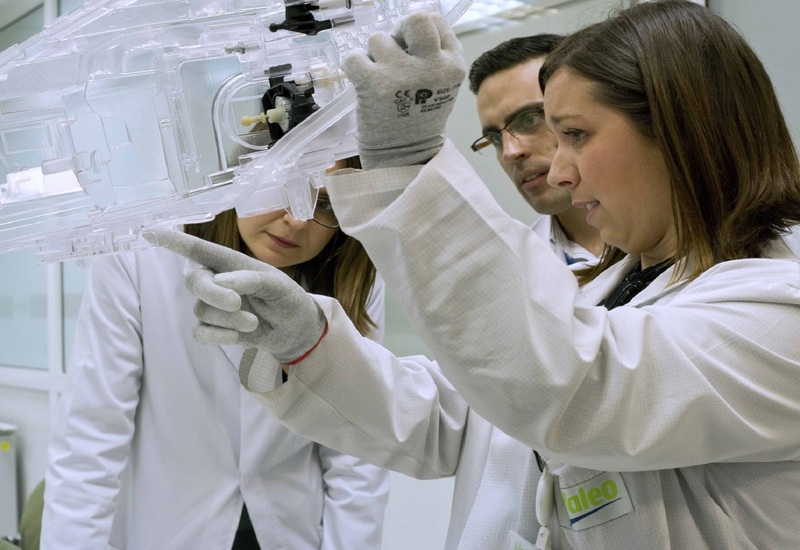 - Valeo welcomes all research and development. There are always interesting things to do and to explore. I think Valeo is a good fit for any enthusiastic engineer.